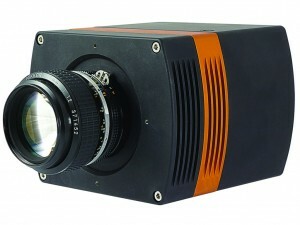 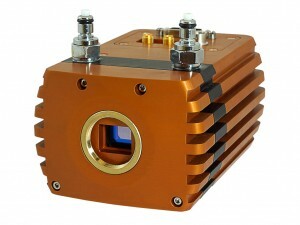 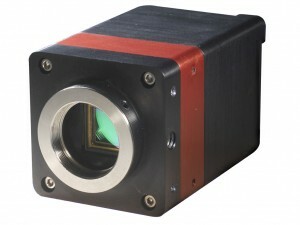 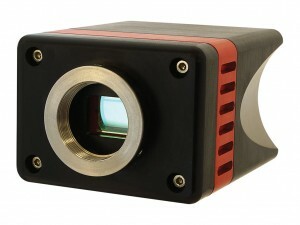 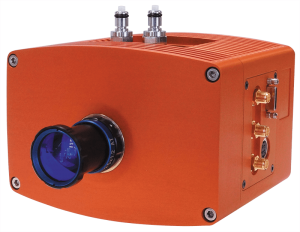 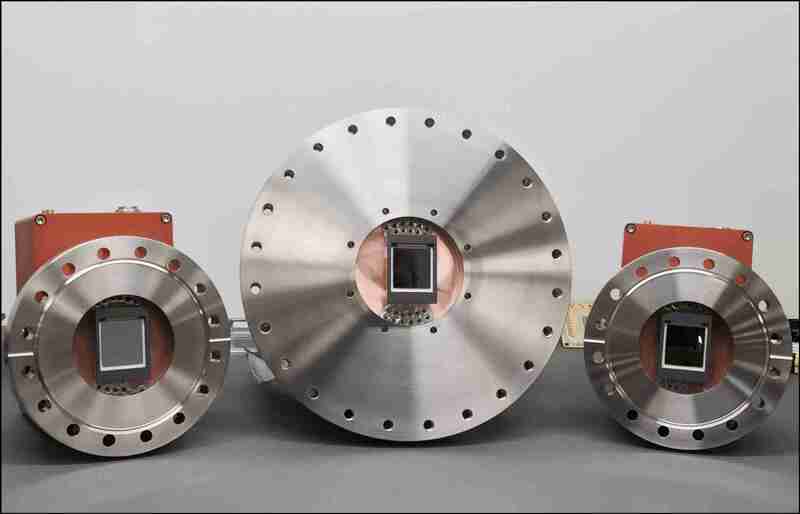 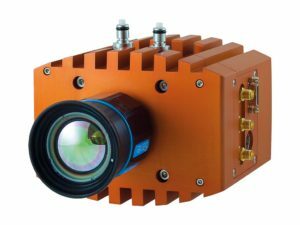 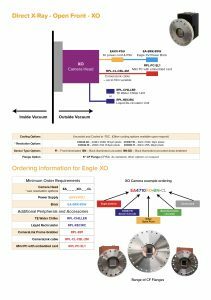 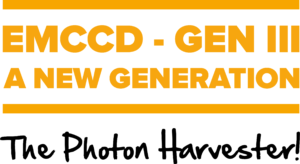 Introducing a high energy direct X-Ray In Vacuum version one of the most sensitive CCD cameras in the World. 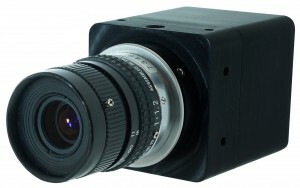 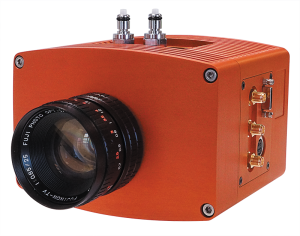 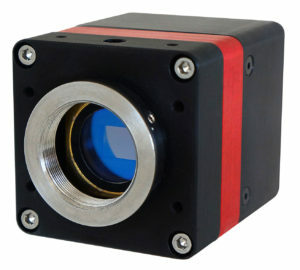 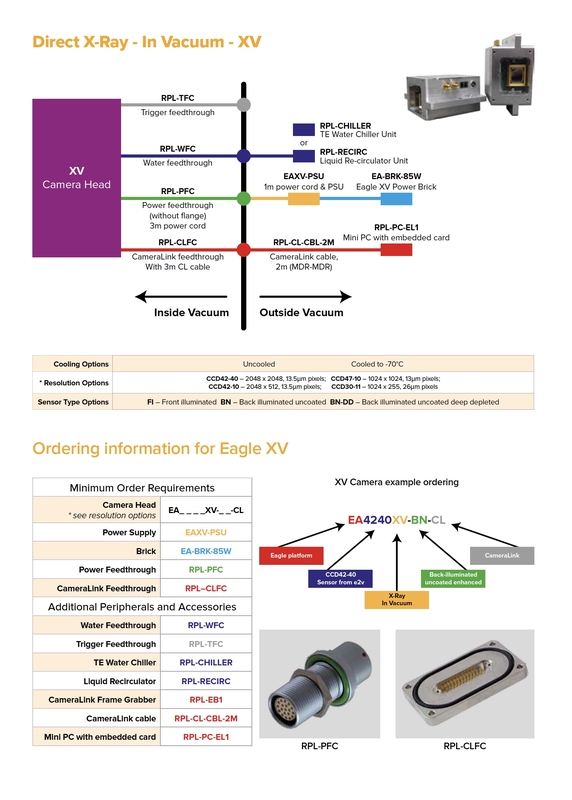 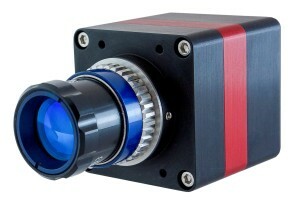 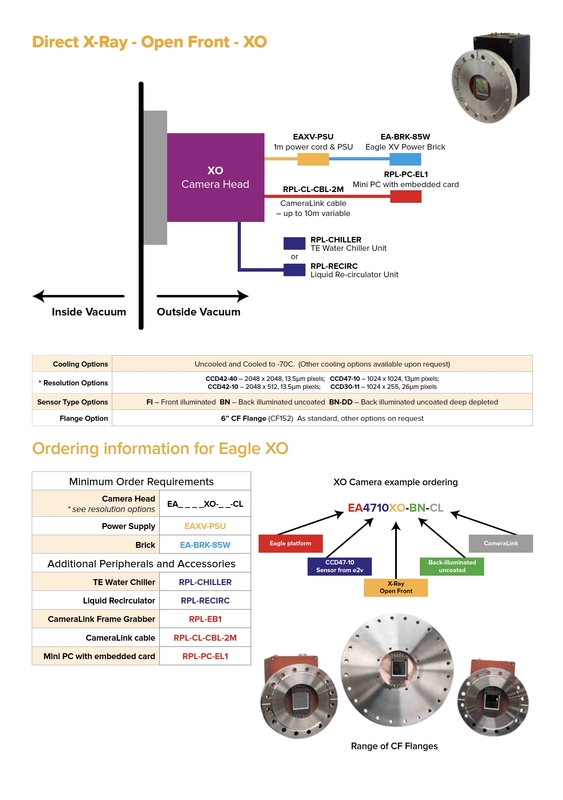 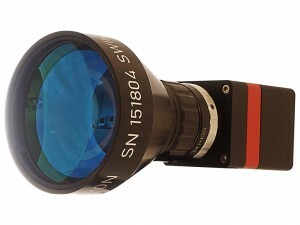 The Eagle XV is available in a range of options including sensor resolution, sensor type, cooling and feedthrough options - including trigger, liquid, power and CameraLink. 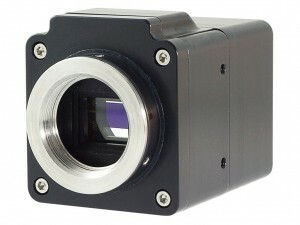 This freedom of choice offers cameras to meet your exact needs.